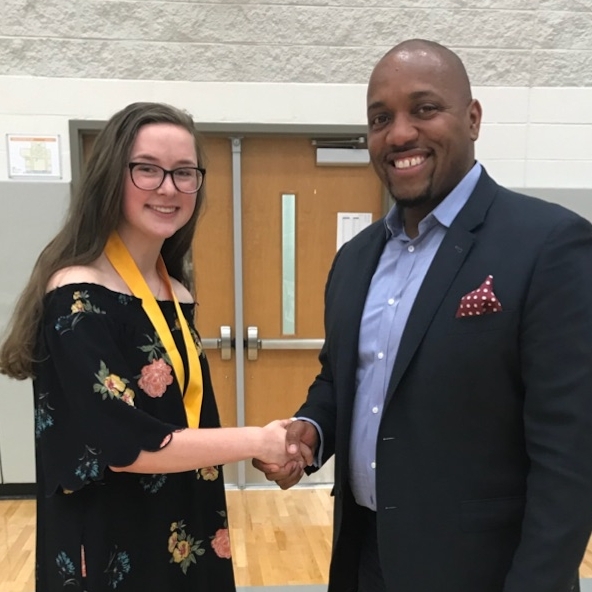 The recipient of the 2018 Emma L. Cunningham Memorial Scholarship is Taylor Hayes from Garner Magnet High School. Taylor will be attending North Carolina State University and majoring in Statistics in the fall. Excerpt from Taylor’s essay: "I have had the opportunity to give back through the various leadership roles I have been devoted to over the past four years, but I do not plan on stopping. I will remain committed to my community and tot he service of those less fortunate than myself for the rest of my life. 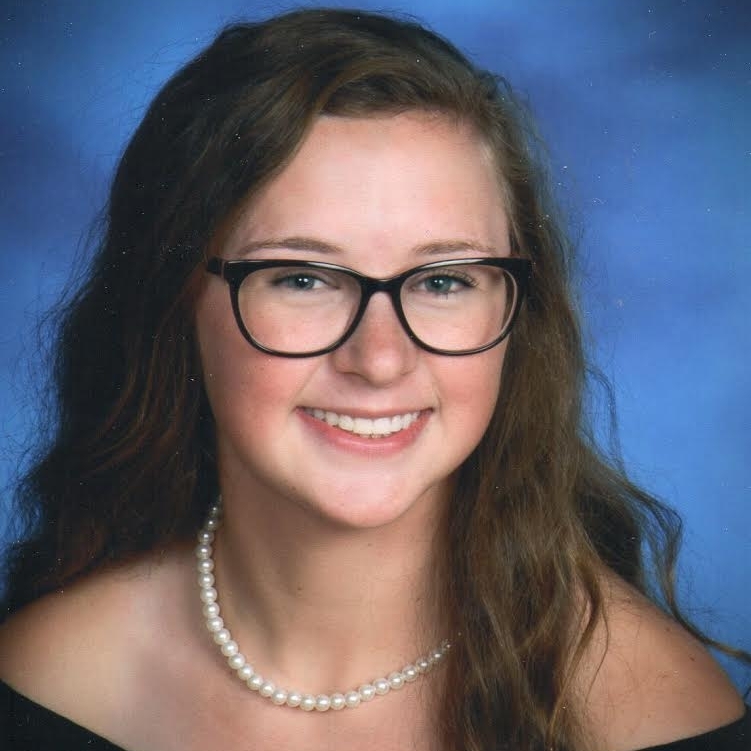 As a future educator, I hope to use my actions and attitude to empower my students and colleagues to live to their full potential and pay it forward..."
Help more students like Taylor.